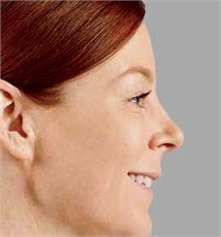 Juvederm Voluma XC is the only FDA-approved filler for adding volume to the cheeks. Similar to the original Juvederm formula, Juvederm Voluma XC is a hyaluronic acid filler that restores volume to sagging skin on the face. Results are visible almost immediately and do not require surgery. Dr. Lynne Haven is one of the first doctors in the area to offer the FDA-approved Juvederm Voluma XC treatments to treat volume loss and sagging skin on the cheeks. What are the advantages of Juvederm Voluma XC? How do Juvederm and Juvederm Voluma XC differ? 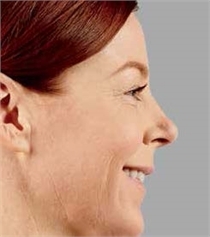 Juvederm focuses on moderate to severe wrinkles around the nose and mouth. 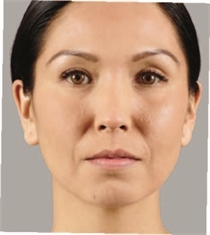 Juvederm Voluma XC, in contrast, targets sunken or sagging skin on the cheeks. 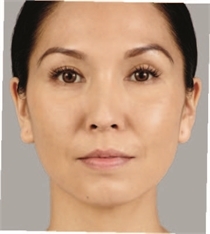 Adding volume to this area can result in smoother, tighter skin and a more youthful facial contour. Schedule a consultation today to find out which filler fits your anti-aging needs.